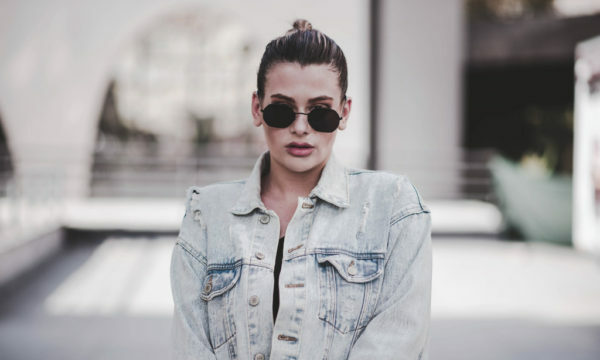 Benu is one of those Etsy shops that you simply stumble across and end up wanting to own every single piece in sight. 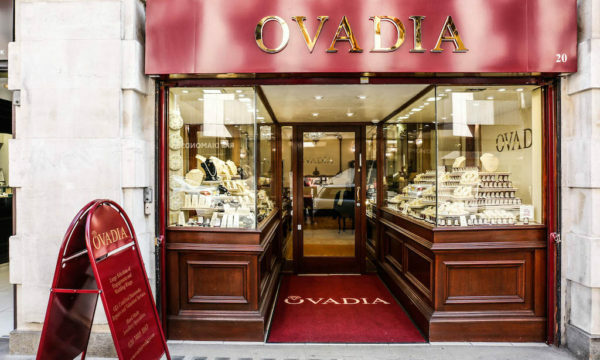 Created by designer Pauline Hagan, Benu is home to an array of lovely leather jewellery. From the designing and cutting of the fabric, each piece is handmade by Pauline in her London home. 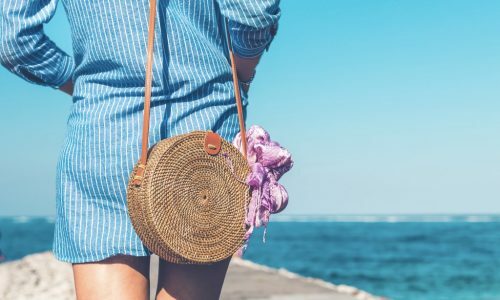 Contrary to simplistic accessories made using leather, Pauline uses the material in a fun and creative way. 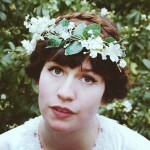 Her pieces are colourful, interestingly shaped and just utterly adorable. We’ve chosen just a few of our favourites to show how great this Benu brand is. Nothing could be sweeter than this row of houses brooch. 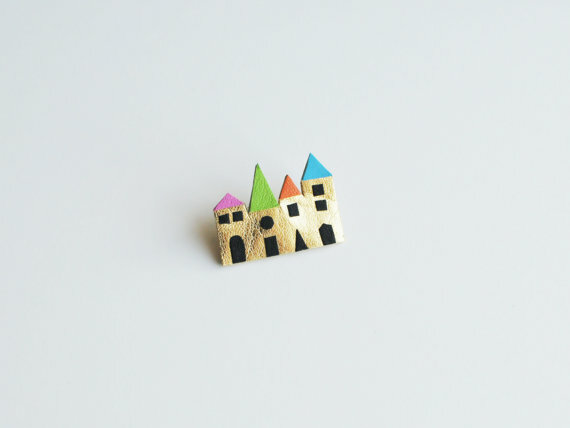 With its colourful rooftops and golden walls, this would stand out perfectly when pinned to your outfit. We think it’s the sweetest thing we’ve seen all spring! 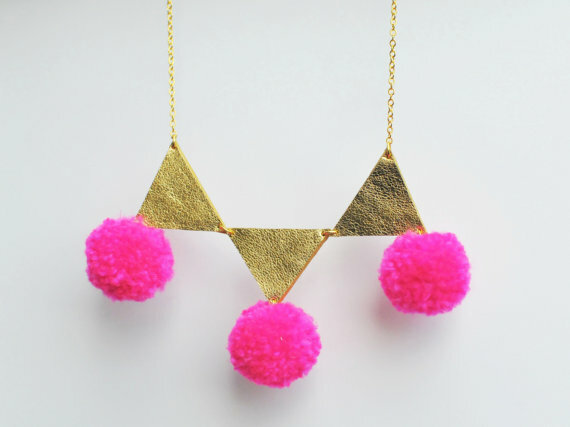 If you fancy something a bit more, then you should try this amazing pom pom statement necklace. We love the contrast of fabrics and colours in this one, as it moves from elegant, gold leather triangles, to hot pink neon pom poms. 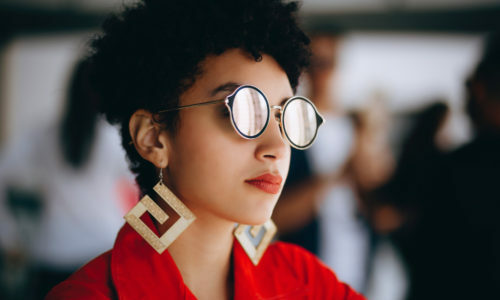 Try wearing with a collared shirt or simple dress and this will make your outfit complete. 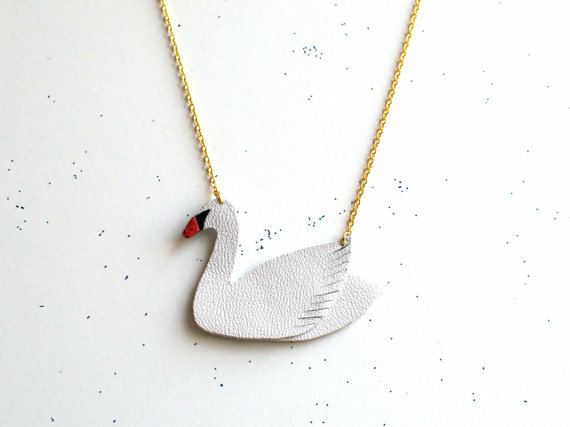 This swan necklace is really unique and would be a perfect gift for a friend, as any of these pieces would get you in their good books. 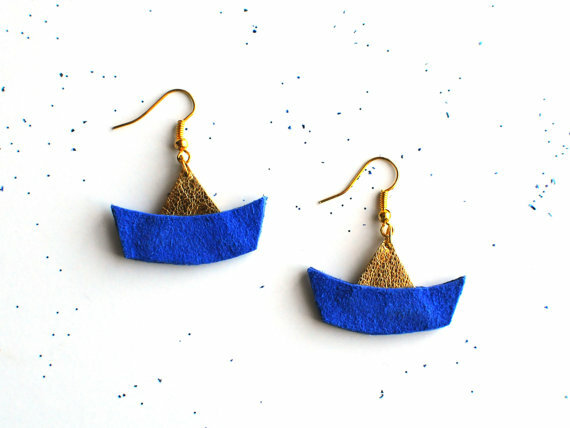 These boat earrings, with an electric blue base just make our hearts melt. We love how petit yet detailed they are, and you could even buy the matching boat necklace to complete the set. Check out Benu’s sweet offerings for yourself at the Etsy store here.